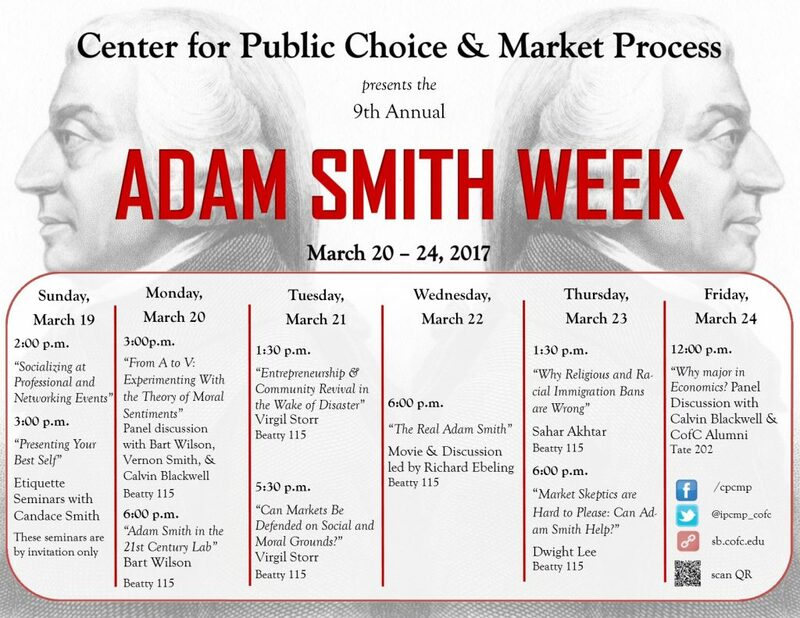 The Ethics of Business, Trade & Global Governance: An Interdisciplinary Conference | Moral Markets? The Saint Anselm College Center for Ethics in Business and Governance, in cooperation with the Department of Finance—University of Vienna and the University of St. Andrews Centre for Responsible Banking & Finance, announces a call for proposals for an interdisciplinary conference on the economics, ethics and governance of global trade. International trade policies have featured prominently in recent elections in the United States and Europe, while specific trade agreements like NAFTA and TPP are a continued topic of discussion among policy-makers and in the media. Many of these discussions highlight the economic benefits and costs of individual trade deals without examining the diverse ethical, economic, social and political ramifications of globalization and trade for global actors as well as for local communities and businesses. What is needed is a more comprehensive, interdisciplinary discussion of the complexities of international trade. 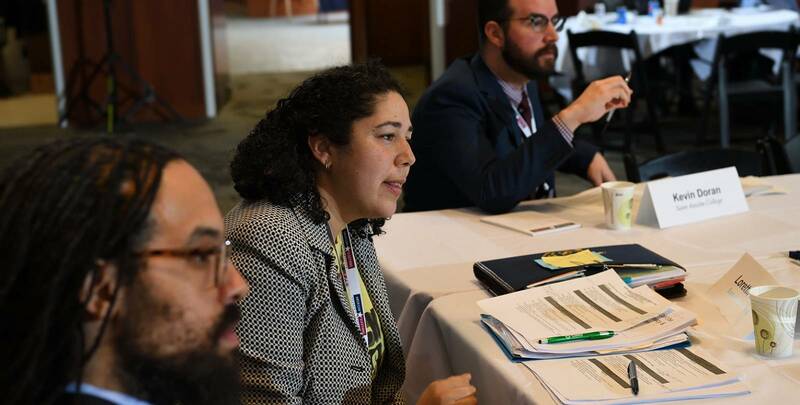 The goal of this conference is to bring together ethicists, economists, political scientists, international relations scholars, policy experts, and business leaders to comprehensively examine not only the political and economic impact of trade but also how trade can be conducted more ethically. Is free trade a goal countries and corporations should pursue? What is the respective role of corporations and governments in determining trade policy? What are the origins and causes of the current international trade regime? Are there advantages to bilateral as opposed to multilateral trade agreements? How will FinTech affect international trade? Should individual countries prioritize their own interests in trade? Is globalization beneficial or detrimental to communities? What are the rights and responsibilities of economic actors engaging in the global economy? Does free trade demand the free movement of peoples? Do participants in international trade have a responsibility to ensure a more equitable distribution of benefits? Should there be a shared responsibility to ensure that trading practices enable sustainable development and the recognition of human rights? What are the social and political challenges in governing international trade and the movement of global capital? Who has the authority to make and enforce the rules and laws involved in the global economy? How does trade affect collective bargaining rights? What is the relationship between economic development and international trade? What are the advantages and disadvantages of international organizations in regulating international economic relations? 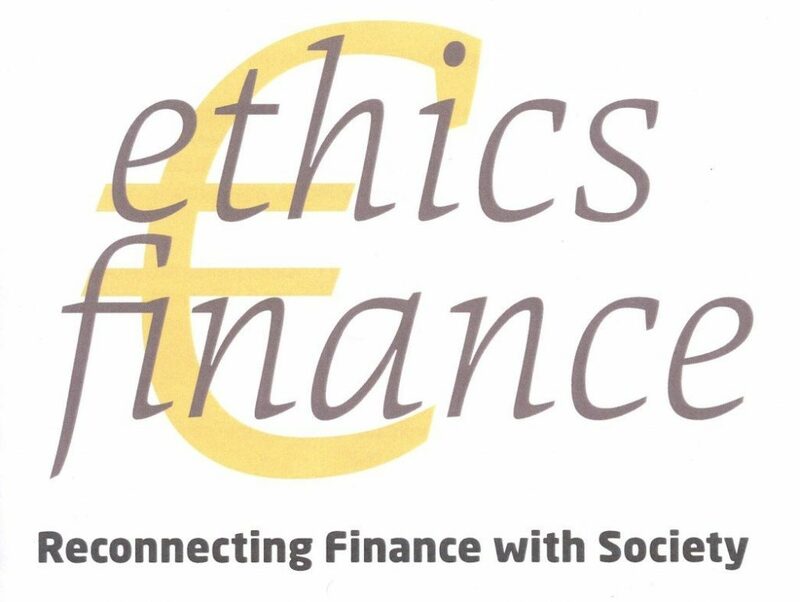 The conference is hosted by the Saint Anselm College Center for Ethics in Business and Governance and supported by our partners at the University of Vienna and the St. Andrews Centre for Responsible Banking & Finance. For more information on the conference, please see the Saint Anselm College Center for Ethics in Business and Governance website.